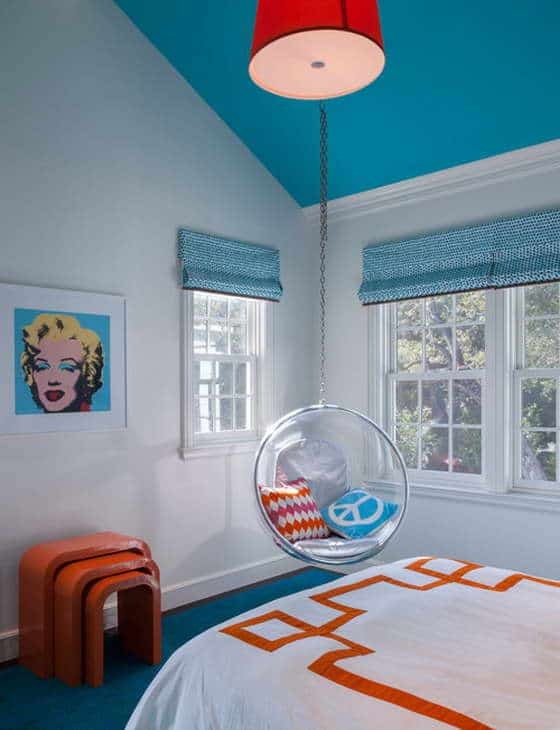 After publishing an article about teen boys bedroom ideas, we couldn’t ignore and leave without attention teenage girl bedroom ideas. This is equally important and interesting as boys. And when we started to prepare publication, it was a little puzzled. 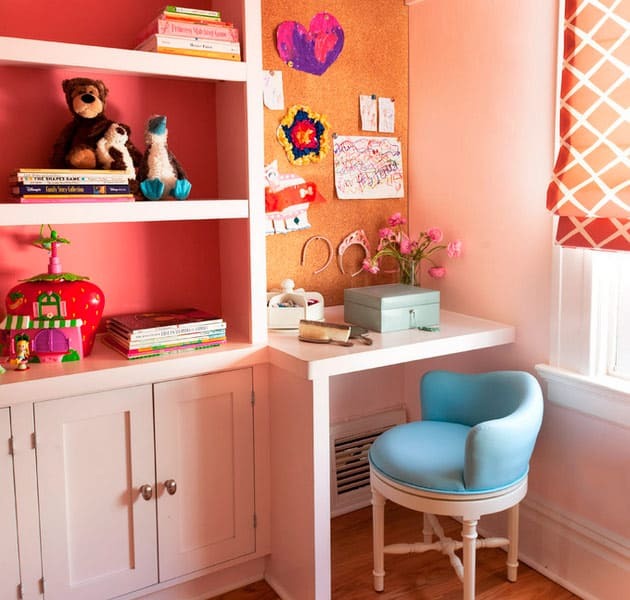 Before you begin renovations of teenage girl bedroom, will be good to consult with the child and take her preferences into account. 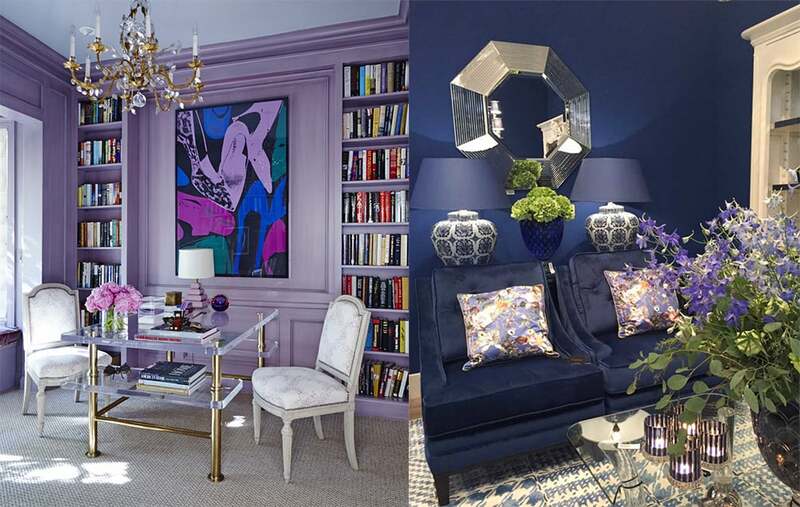 In our article you will find interesting teenage girl bedroom ideas, that may become an example or inspiration to create your own personal design. second part like on the contrary, ascetic, more like “boys'”. 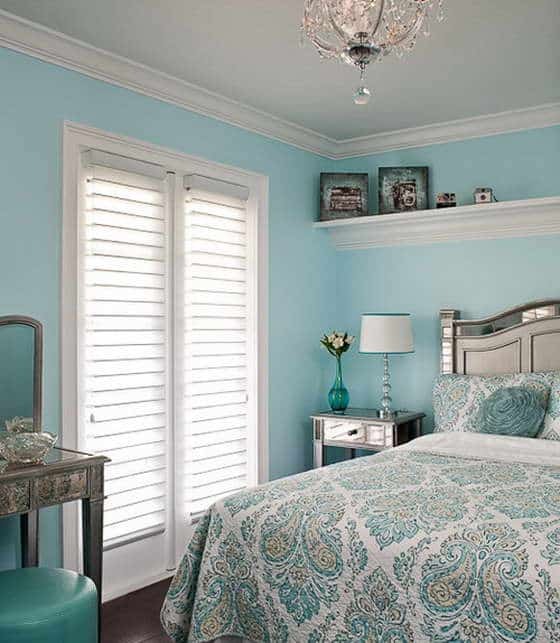 Besides pink tones, designers often offer shades of blue, starting from turquoise to pale blue. 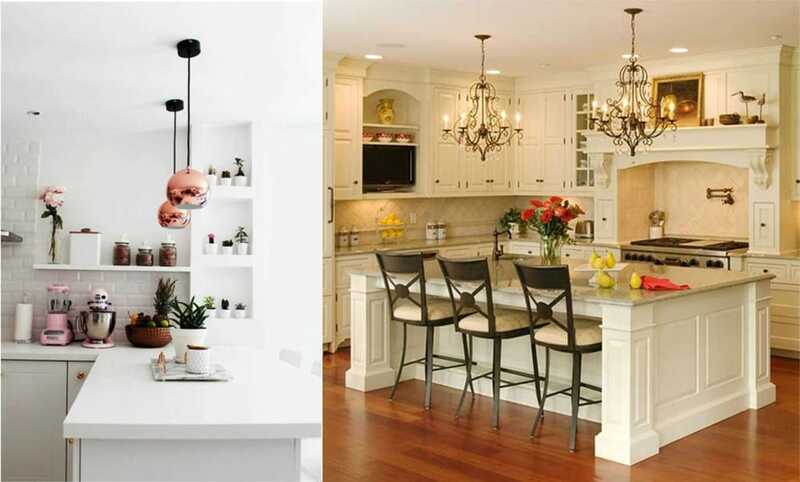 And indeed these interiors might look bright or gentle enough, depending on the preferences of young hostess. 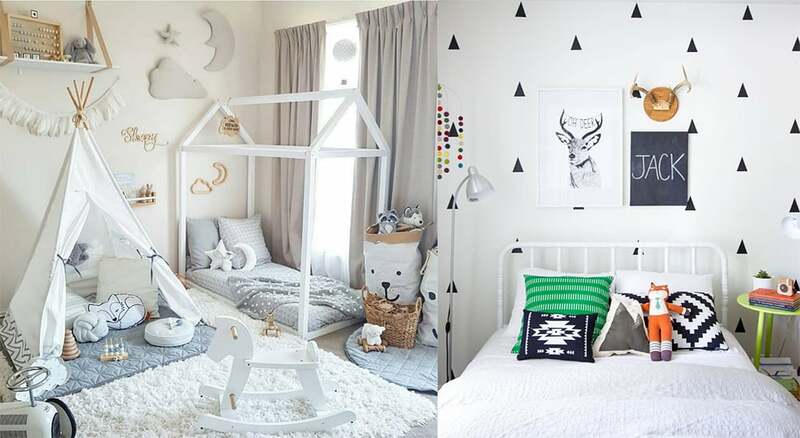 Radically minded teenage girls will like look of graphically black and white interiors. 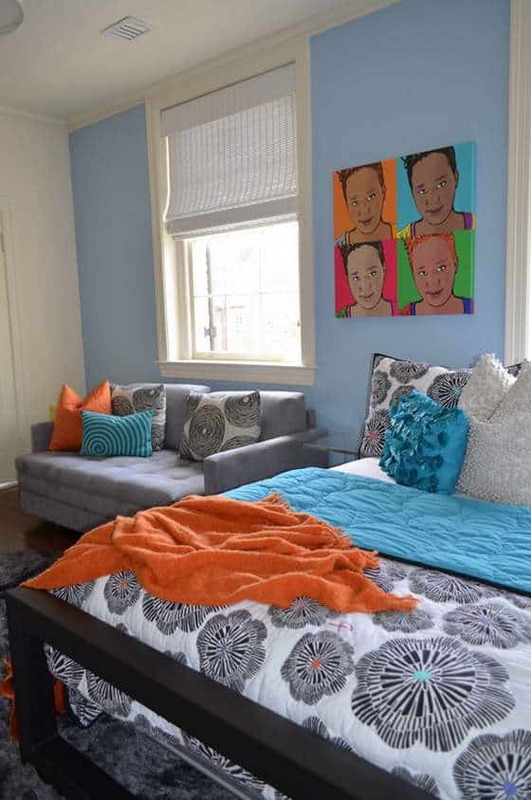 Energetic, modern girls will like orange accents in teen girl room decor. 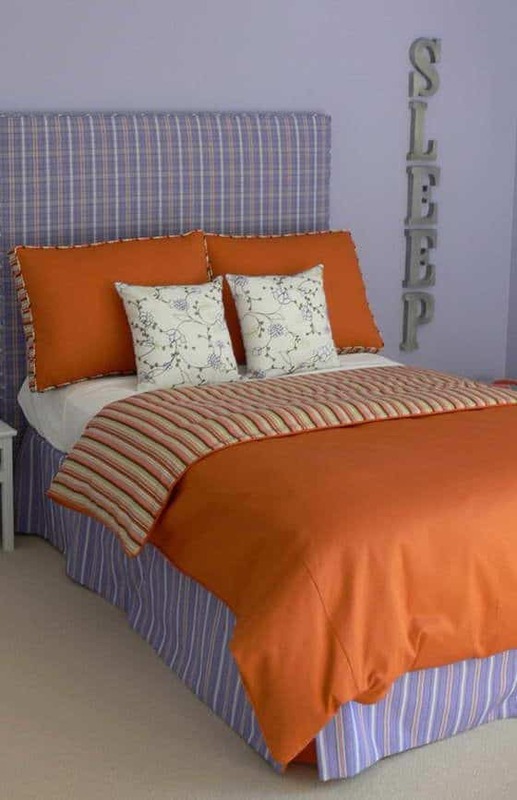 The main task when remodeling teenage girls bedrooms is highlighting each zone and creating an atmosphere for each activity, and it shouldn’t spoil overall styling of room. 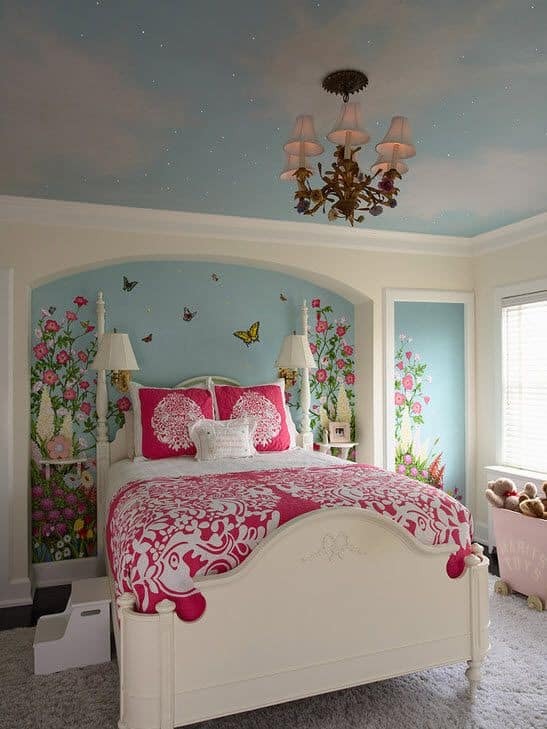 In order to delimitate teen girl room decor, will be best to use different shades of wallpaper. 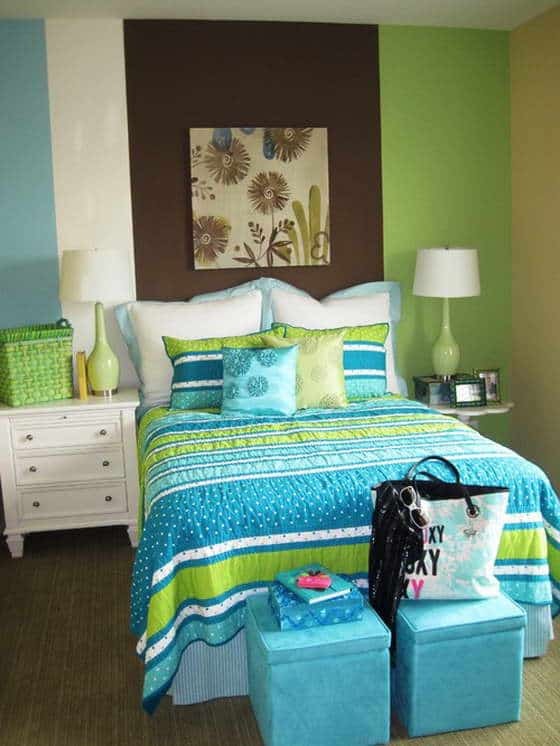 Absolute majority, irrespective of color preferences, will enjoy light, almost white design teen girl room decor with some flower and colorful details. Do not forget about the artificial lighting. It must necessarily be over the bed, on desk and mirror. So you will save the child’s vision.